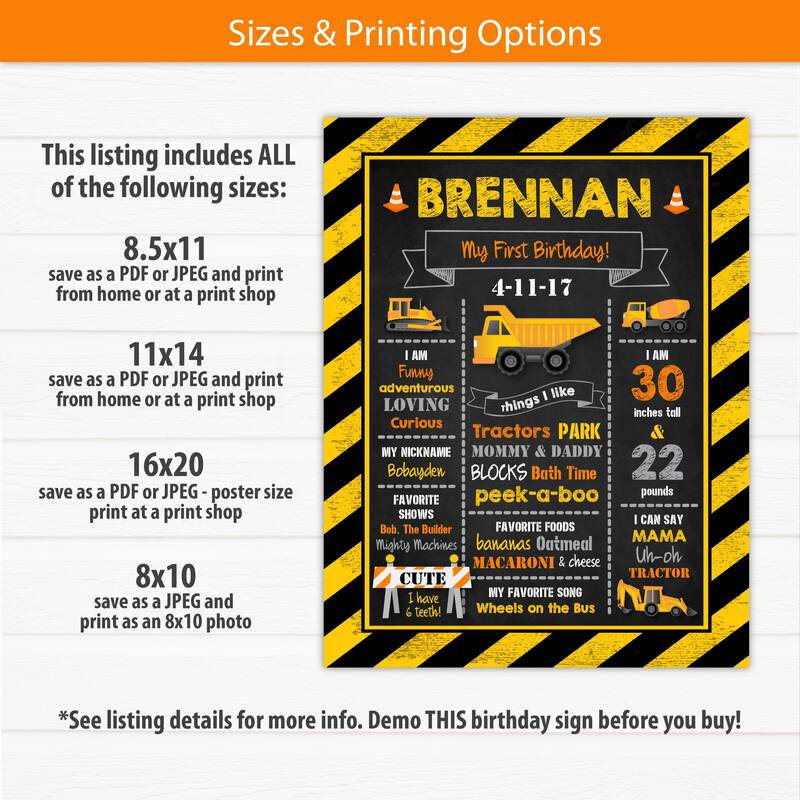 Construction Birthday Sign - Construction Party Sign - Construction Sign - Construction Party Ideas - INSTANT ACCESS - Edit NOW! 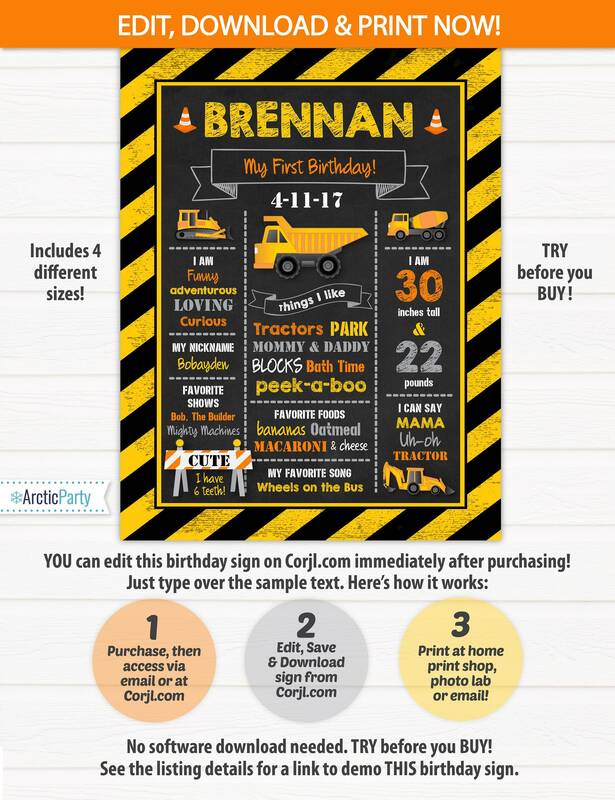 Construction Birthday Party Sign Template! 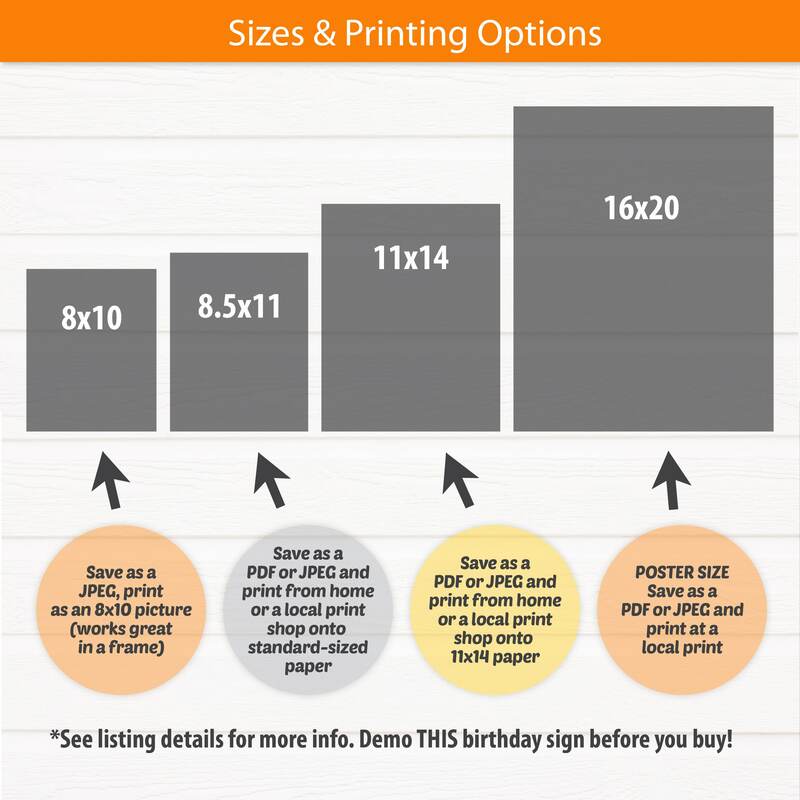 Includes 4 different sizes to choose from. No waiting! Edit NOW from home using Corjl.com. 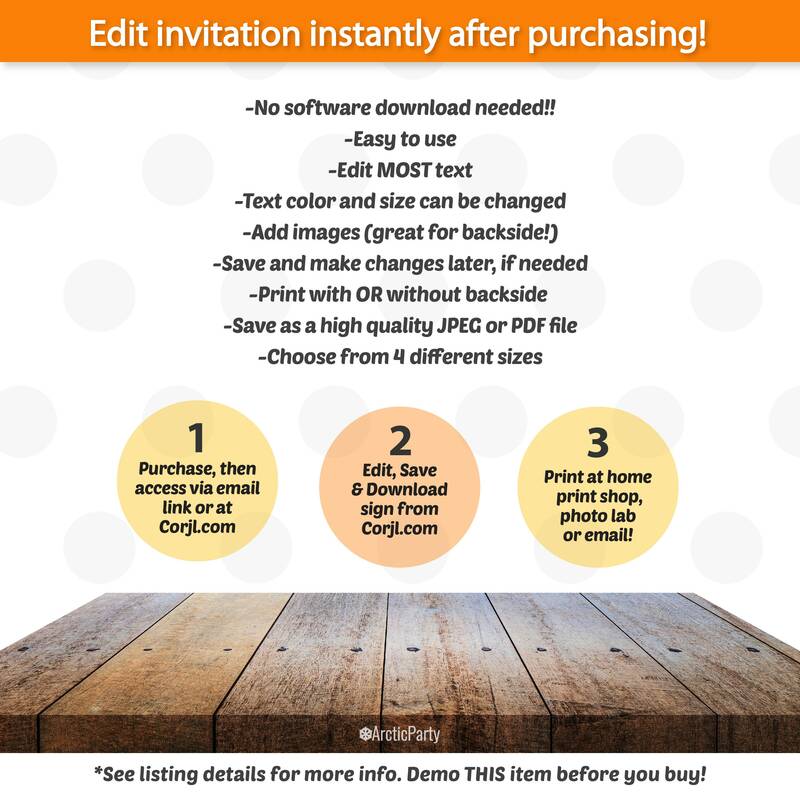 Edit your sign with Corjl.com right after purchasing.